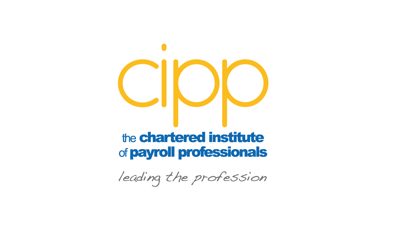 Notice is hereby given that the Annual General Meeting of the Chartered Institute of Payroll Professionals (trading as CIPP) will be held on Thursday 10 July 2014 at 16:00 at Aston Villa Football Club, Villa Park, Birmingham. Note: The deadline for submitting further agenda items is 25 June 2014. 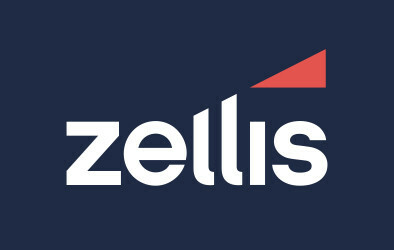 If you plan to attend, then email us or phone 0121 712 1013 to pre book your place.